Arrival in Tarvisio, check-in at hotel. Rent bikes after breakfast and departure to Austria by minibus transfer. Arrival in Kötschach-Mauthen after approx. 1 hour. Cycle lane number R3 - Karnischer Radwanderweg through Dellach - Kirchbach - Tropolach - Hermagor - Presseger See - Latschach - Vorderberg - Nötsch, Thorl Magler - Coccau - Camporosso. 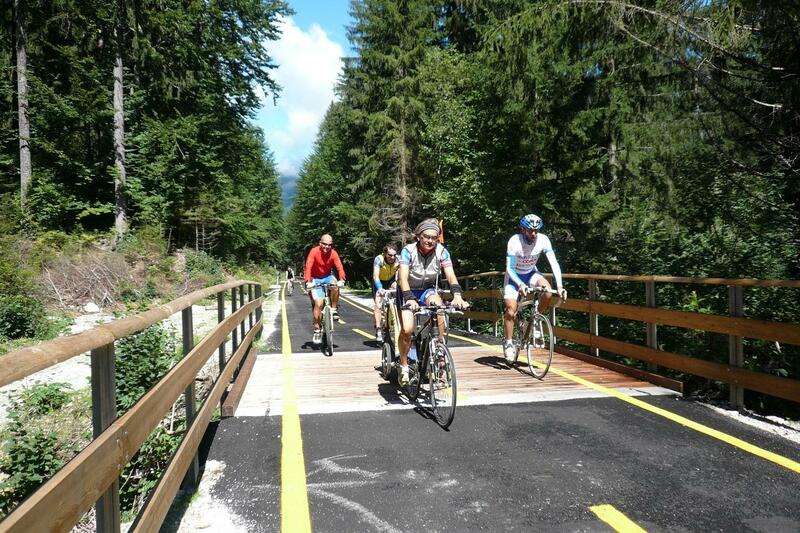 Departure by bicycle to Slovenia along the old Tarvisio-Ljubljana railway line: Ratece - Kranjska Gora - Jesenice - Moistrana - Bled. Transfer with private minibus back to the hotel. Breakfast and check out. Departure by bicycle south along the Alpe Adria Cycle Lane to the beautiful village of Venzone (best village in Italy 2017). Train back to Tarvisio in the afternoon. Breakfast and check-out. 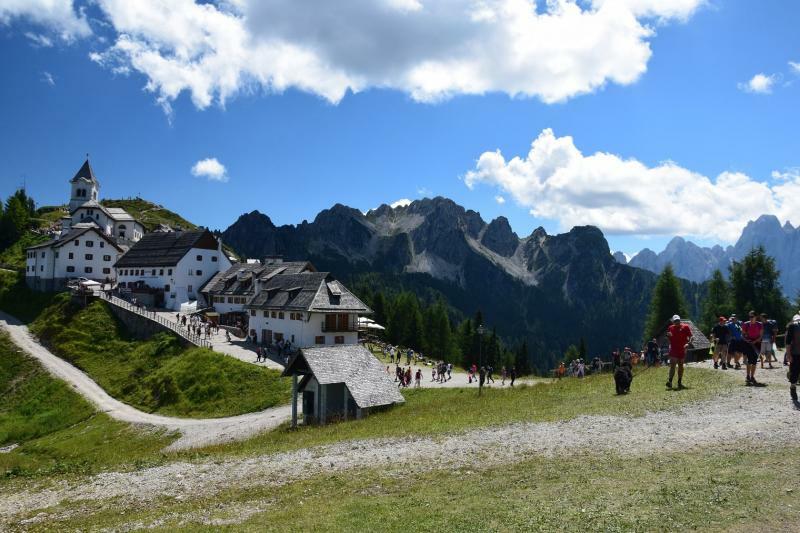 Take cable car to Monte Santo Lussari, visit the mountain hamlet and Sanctuary followed by lunch at a typical Gasthaus at the summit. 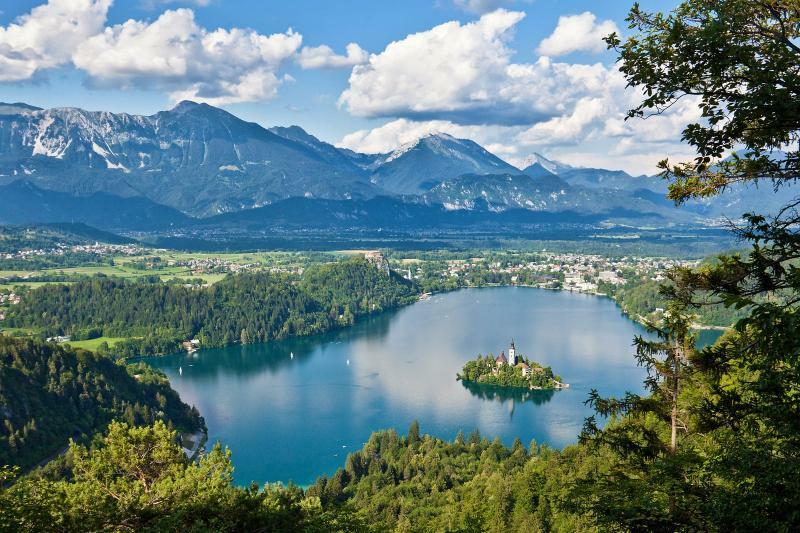 The Alpe Adria Trail connects the Carinthia region of Austria with western Slovenia and Italy's Friuli-Venezia Giulia. Starting from the highest mountain in Austria, the Grossglockner, it continues on through Slovenia and Italy until reaching its final destination of Muggia/Trieste on the Adriatic sea. Principally a hiking trail, the area also offers great cycle routes, including dedicated cycle paths. This break allows you to discover the highlights in just 4 days. 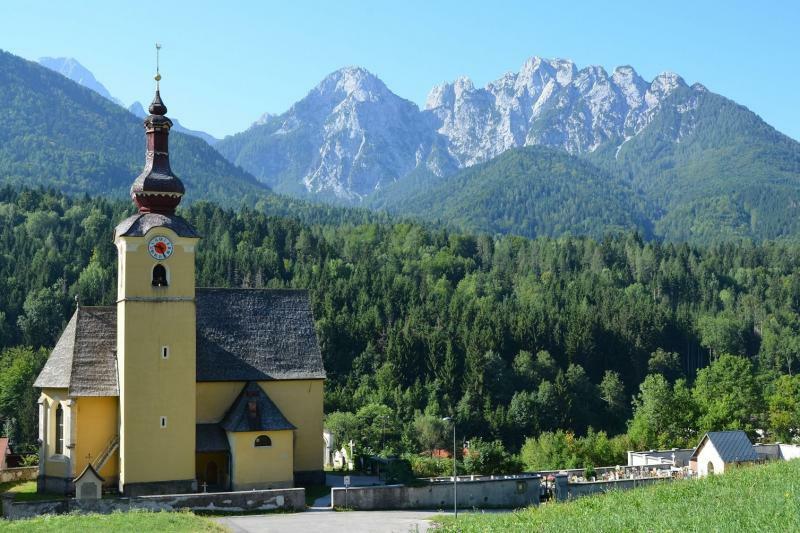 You will be based in the charming Alpine village of Tarvisio in Northeastern Italy, close to the border with both Austria and Slovenia, so you will here a mix of Italian, German and Slovenian spoken during your stay. Its status as a cultural crossroads is reflected in the local cuisine and traditions. A popular ski destination, it also offers a range of summer activities including hiking and cycling as well as mountaineering. The nightlife is fairly low-key though there are a smattering of bars, pubs and restaurants.